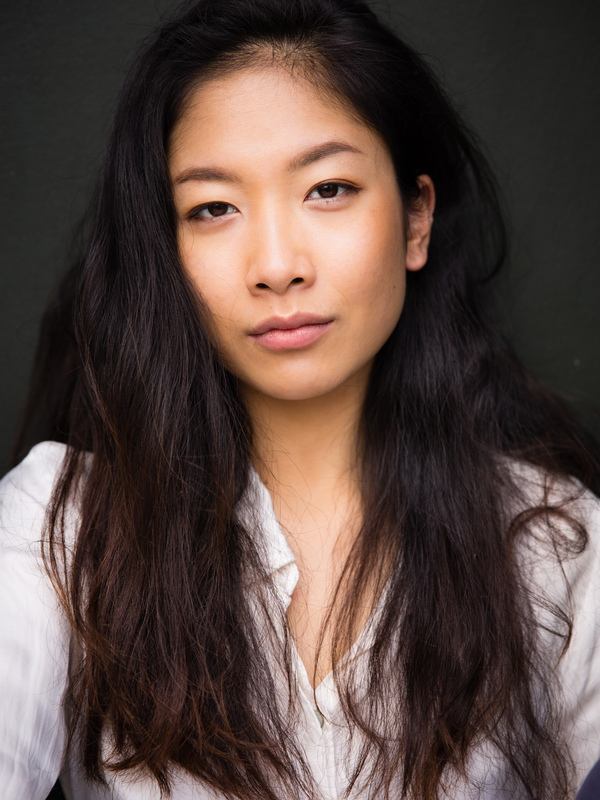 Michelle is a graduate of New Zealand’s prestigious Toi Whakaari drama school, who will soon be appearing in Belvoir’s production of The Wolves. Her other theatre credits include Redline Productions’ 2018 run of The Wolves at the Old Fitz, and Dry Land at KXT. She originally relocated to Sydney for a role in Jane Campion’s Top of The Lake (season 2), and her film credits also include the two internationally acclaimed, Emmy Award winning TV movies Reservoir Hill and Reservoir Hill: Everyone Lies for ABC3 and TVNZ, and most recently the Channel Nine TV series Bite Club. In 2017 she was nominated for Best Newcomer at the Sydney Theatre Awards for her performance in Dry Land at KXT Theatre. For more information and a link to tickets visit the official page for The Wolves.